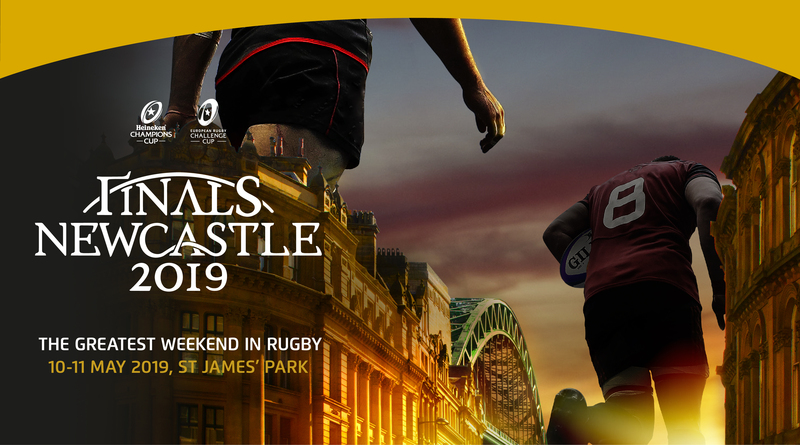 The famed 52,000-capacity St James’ Park will be the centrepiece of Europe’s festival of world-class club rugby on 10 and 11 May 2019. The Challenge Cup final will be played at St James’ Park on the evening of Friday 10 May, with the blue-riband Heineken Champions Cup decider scheduled for the same venue the following day, Saturday 11 May. Owing to high demand, there are no tickets currently available on general public sale for the Heineken Champions Cup Final. Allocations are held for supporters of the two clubs who will contest the final and as the demand for those will be constantly assessed throughout the season, a limited number of tickets may become available. Latest information will be available here and on official social media channels of the tournament. Get your My Name’5 Doddie Foundation polo shirt! Tickets will be posted to customers three to four weeks before the finals.